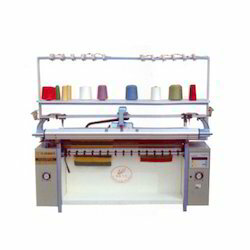 We, “Nav Pankaj Creations”, established in the year 2000, are an ISO 9001 : 2015 Certified Organization engaged in supplying, trading, wholesaling and importing a superior assortment of Knitting & Embroidery Machines to the esteemed patrons. 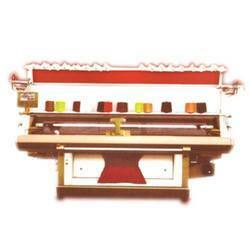 Our product line comprises Flat Knitting Machine, Computerized Flat Knitting Machine, Sweater Knitting Machine, Computerized Sleeves Knitting Machine, Sleeves Knitting Machine and others. 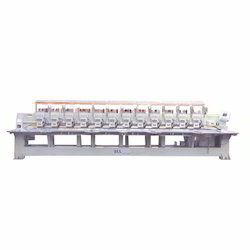 In addition to this, we also offer Embroidery Machine, Multi Head Embroidery Machine, Computerized Embroidery Machine, Multi Head Computer Embroidery Sequin Machine and others. 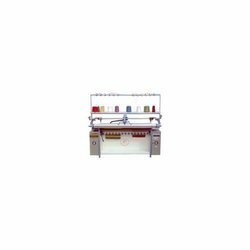 Offered range of knitting and embroidery machines are precision engineered at our reputed vendors premises by making sue of superior grade raw material that helps in fabrication of an error free range at the patrons end. 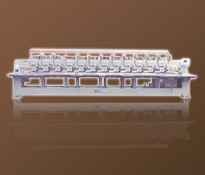 In addition to this, our procuring agents make sure to procure a qualitative consignment from the vendors that are highly accredited by patrons for its attributes such as longer service life, easy operations and low maintenance. 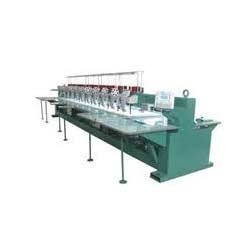 To execute all our business related tasks in an organized manner, we have recruited with us a team of deft professionals who are well versed with the advanced technologies and production techniques to come up with a fine range of knitting and embroidery machines. 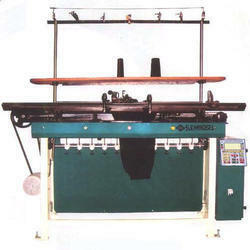 Along with this, we have setup an established infrastructure facility at our end that helps us to accomplish all the desired tasks in a timely manner and meet the bulk requirements of clients. 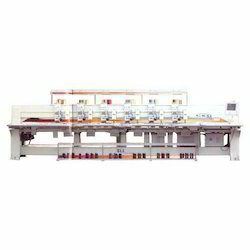 In addition to this, we offer this offer this array to the patrons in diverse sizes, grades and other detailed specifications.